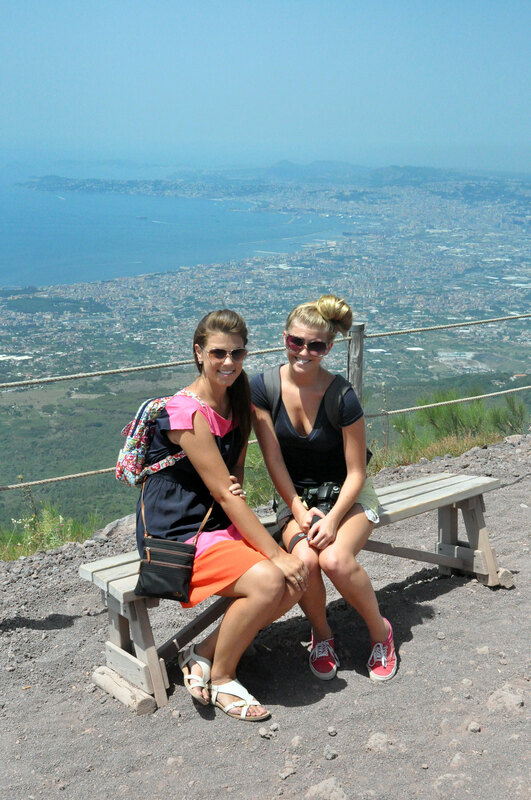 On their first day in Italy, we decided to take Aunt Donna and Madison to Pompeii. We got up early and left the house on time. 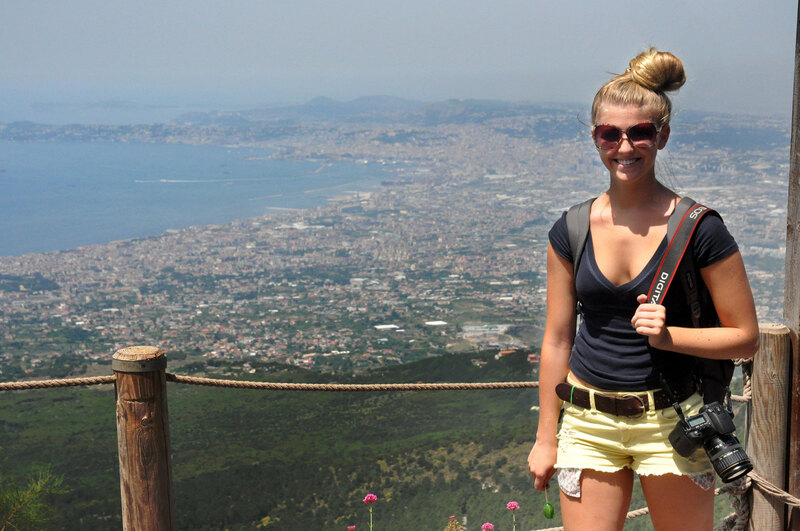 It’s about a 45 minute drive from where my dad lives to Pompeii. Once we got there, a woman stopped us on the street and started speaking to us in Italian. From what I gathered, she was trying to tell us that Pompeii was closed. (even though I’d double checked the opening hours online the night before.) After a few more exchanges with her in broken Italian and English, we figured out that the ancient city was not going to be open until 11 that day because of a meeting. Uh…what? We walked up to the entrance anyway, and sure enough, there was a sign on the gates to let people know that Pompeii would be closed until 11 AM for a staff meeting. We had arrived at 8:30 AM (their usual opening time) and would NOT be waiting around for that long. That was the first “act of God” we experienced during M&D’s trip to Italy. 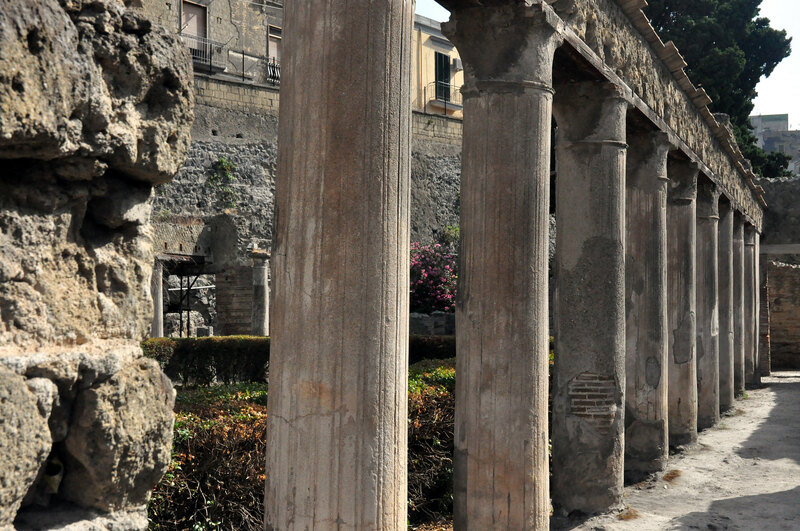 I doubt that they have ever held a “staff meeting” during the entire existence of Pompeii as a sight-seeing destination…but on the day we decide to get up and go early in the AM, they close for one. 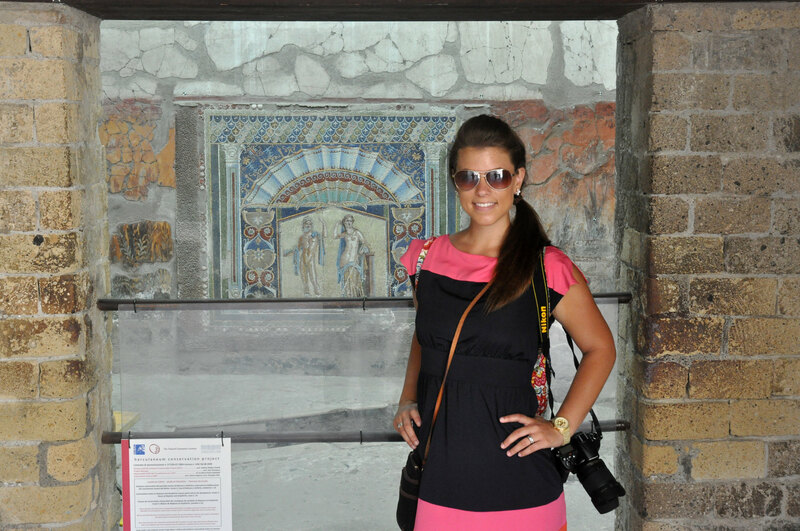 I’ve been to Pompeii many times, so it wasn’t that disappointing for me – but I really think it’s something you need to see when you come to Italy, so I was sad that Aunt D and Madison were going to miss it. 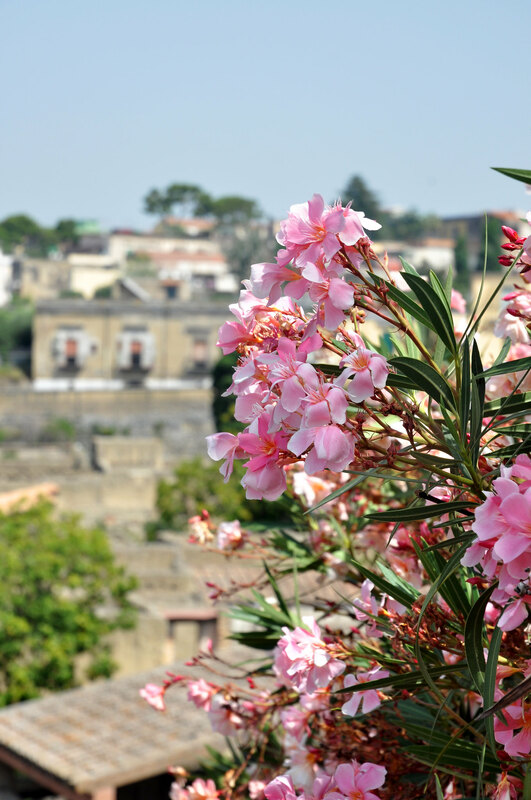 Instead of moping around like dejected tourists, we decided to drive down the road a little further to Herculaneum, a smaller version of Pompeii that garners less foreign traffic. 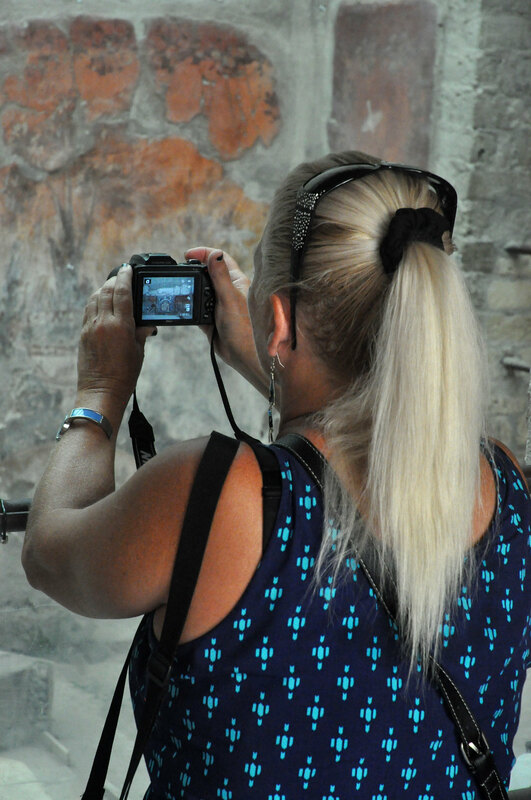 I think my Aunt D is more picture crazy than I am – she took more than 700 in one day. 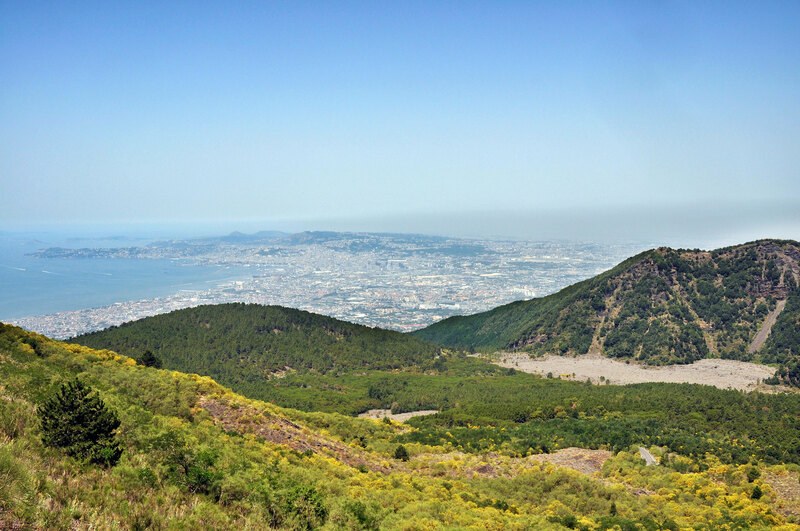 After Herculaneum, we decided to make the hike up Vesuvius. In hindsight, this was probably not a great idea considering both Aunt D and I were wearing sandals. The path is steep gravel the entire way, so my feet were completely disgusting by the end of the day, but it’s definitely well worth it for the views. We were pretty exhausted by the end of this day and left for Roma bright and early the next morning! I would love to visit over there!